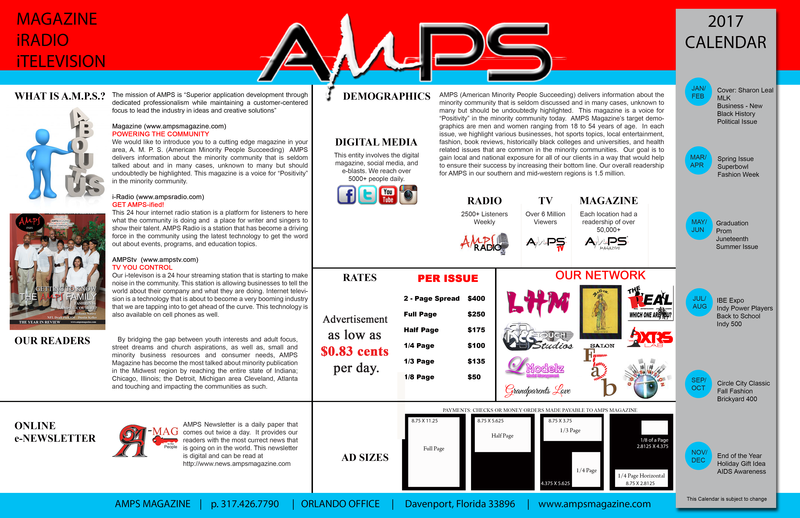 Chicago Midwest Fashion Week | A.M.P.S. CHICAGO, October 14th, 2015—While the month of October marks the start of the Midwest Fashion Week (MFW) Fall 2015 season, it also marks Breast Cancer Awareness Month. Always with a philanthropic cause in mind, the first event in the fall series is a special event in which physicians and other medical professionals will walk the runway in support of breast cancer awareness, treatment, and research. “While the week is devoted to fashion and showcasing the work of up and coming designers, it is beyond important to us to give back to the community in any way that we can. What better cause to support in the month of October than breast cancer awareness? These medical professionals are devoting their life’s work to helping those affected by breast cancer, so we love having this chance to give them some recognition and help them raise awareness for their cause,” said Berny Martin, Director of Midwest Fashion Week. This event will premiere a series of events taking place in Chicago, on Saturday, October 17 at 9:00pm and will carry on into the early Sunday morning hours with a cocktail hour and reception, fashion showcase and after party. 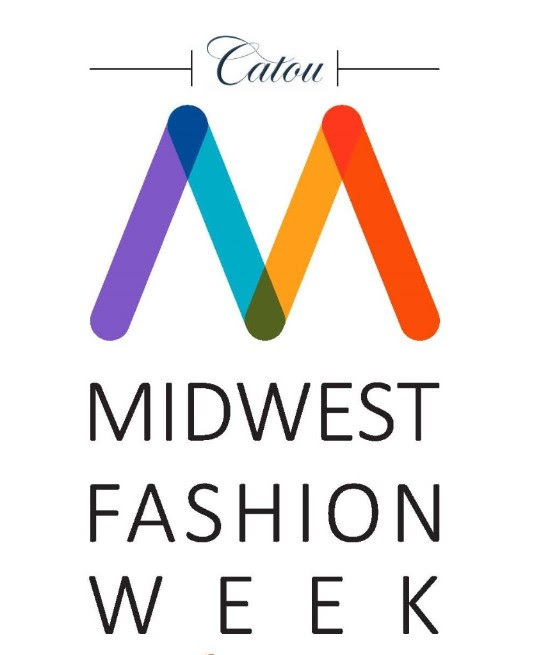 To learn more about Midwest Fashion Week, please visit www.MidwestFashionWeek.com or contact info@midwestfashionweek.com. It is the mission of Midwest Fashion Week (MFW) to bring high fashion into the many aspects of Midwestern life and industry and to help those in the region who wish to pursue a career in the fashion industry. Each year, MFW puts on a number of runway shows and community events, with one major series taking place in both the spring and fall.